Storing blood samples is usually carried out with cutting-edge cooling technologies at very low temperatures. But a group of researchers have found a new way to store them for a longer time at higher temperatures by using silkworm cocoon. Blood is made up of special connective tissues with its cells floating in a liquid called Plasma. The average adult has about 5 litres of blood. Blood clots outside the body and its solution called Plasma separates as yellow liquid. Plasma contains over 120 types of proteins which if processed, each can be used as a derivate for producing medicines. Blood can be stored for three weeks in a refrigerator but it should be blended with an additional material called Sodium Citrate to prevent possible clots. 55 percent of blood is made up of Plasma and the rest of blood cells. In addition to saving most of seriously-ill patients, Plasma also serves as a raw material for producing medicines including coagulation factor, Plasma combinations and immunity elements. Researchers have recently found out that in addition to the current method to store blood and plasma by cutting-edge cooling technologies, they can also store blood samples for a longer time in high temperatures by using the protein available in the silkworm cocoon. The discovery, reports say, can contribute to healthcare measures in places suffering from lack of cooling technologies. 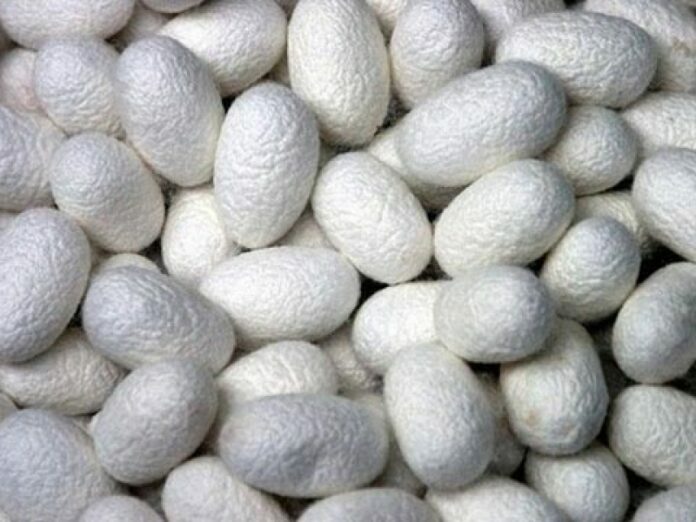 Scientists in Tufts University have discovered a new protein in silkworm cocoon called Fibroin which is highly helpful in storing blood in blood banks. They added Fibroin to a blood sample, evacuated its air and then kept it at 22 to 45 centigrade. According to the Science Daily, through dissolving the protein in water, they can easily restore the blood sample and use it in their research. Based on the latest scientific finding, the protein in silkworm cocoon makes the least changes to the essence of the samples and highly contributes to the current methods to dry the blood samples or store them on a paper. The new initiative also removes possible problems for samples like those emerging during cooling process. The samples stored by the new method can be used for analysis for 84 days and kept at 45 centigrade.